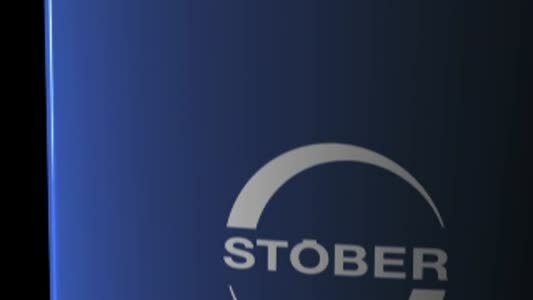 STOBER both locally in the UK and globally are committed to providing technically sound and proven automation drive solutions to the OEM marketplace. 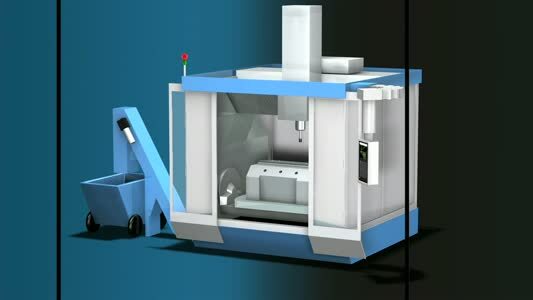 Built upon over 75 Years of tradition we have established our unique Modular Drive Systems, for Servo (SMS), AC Asynchronous (MGS) and relevant Drive Electronics, these product families offer an uncompromised platform in providing precision drive solutions. Planetary Gearboxes either Inline or Right Angled designs - for low backlash (from 1arc/min), high running accuracy and precision, high torque with low noise. Helical Geared units with selectable backlash options or in multi-ratio gearbox design combinations upto 40,000Nm in compact designs. Coupled with our Motion Controller (MC6) and digital Servo ranges offering CanOpen, EtherCat, Profibus, ProfiNet with various high resolution feedback systems - we deliver a flexible and user friendly motion platform. 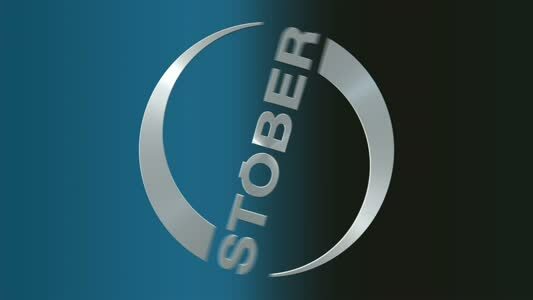 German parent of Stober Drives, STÖBER is expanding its modular system technology for drive and automation with a motion control solution based on the universal programming and controlling software, CODESYS V3. With its new ServoFit® PE range of inline planetary gear units; STOBER is extending its scope of supply by offering the cost optimised PE series where price, delivery, reliability and performance are the decision makers. 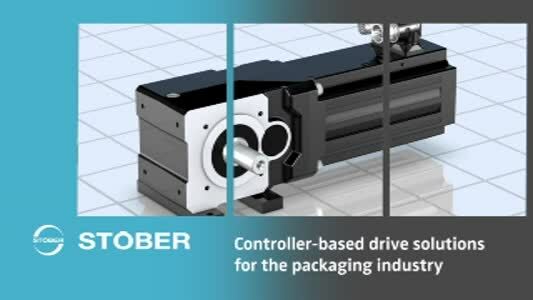 STOBER is enhancing its servo system offer with a complete new development of servo motor the "EZ" that provides the best performance for demanding solutions. As a result this new motor is well suited to times of change in which the market demands a new philosophy for smart, efficient solutions. 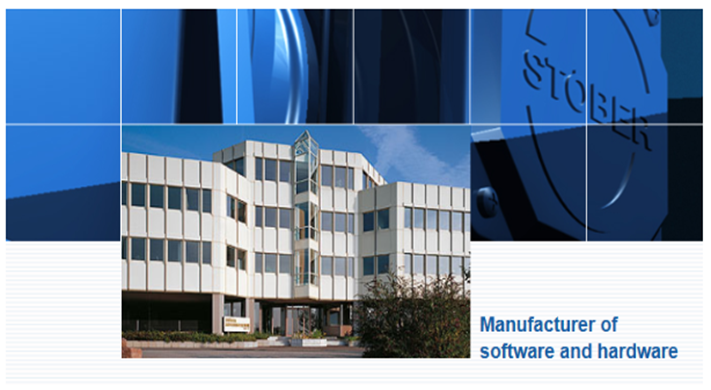 STOBER has taken some strategic decisions in relation to its fieldbus communication. The solution for maximum power density and powerful dynamics. STOBER is surprising the industry with its presentation of the new EZS and EZM servo ball screw motors. 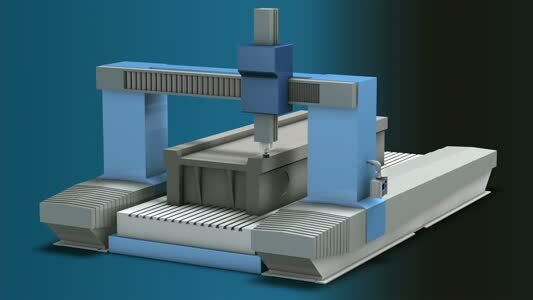 Their ultra compact construction is based on the technology of the EZ and EZF servo motors introduced last year.